It looks like we might be seeing an end to the choppiness over the past few weeks. Check out these fresh signals while they’re hot! 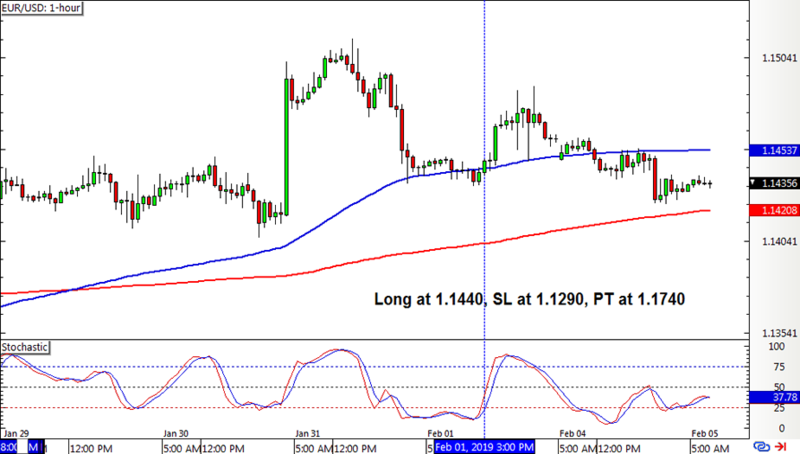 EUR/USD had a new crossover in the previous update, but stochastic hadn’t pulled back enough to show a valid long signal then. This time, the pair made a larger dip and was able to open a long position. Cable finally had a new crossover after weeks of being signal-free. However, stochastic has yet to pull back to the overbought region and turn lower in order to generate a short signal. 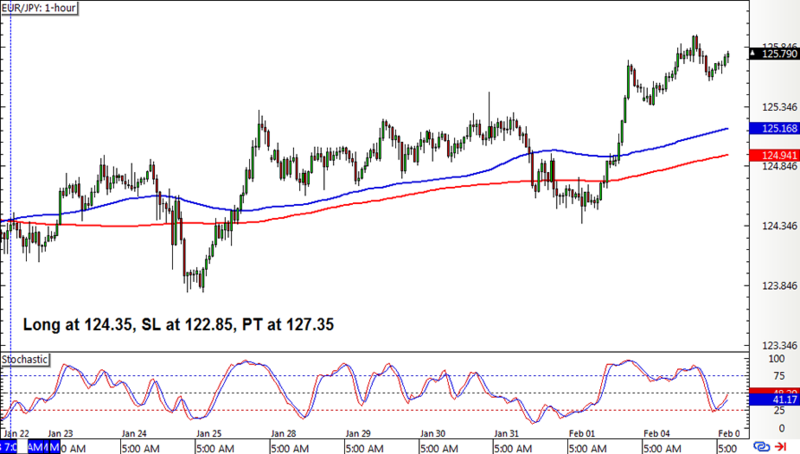 EUR/JPY had a long position left open in the earlier update and this pair gained enough bullish traction to have the trailing stop activated. Risk-free, baby! With that, the SMA Crossover Pullback System had no wins or losses for the week. It has a couple of open positions on the euro pairs, though, so I’m a bit worried that both could end up in the same both. 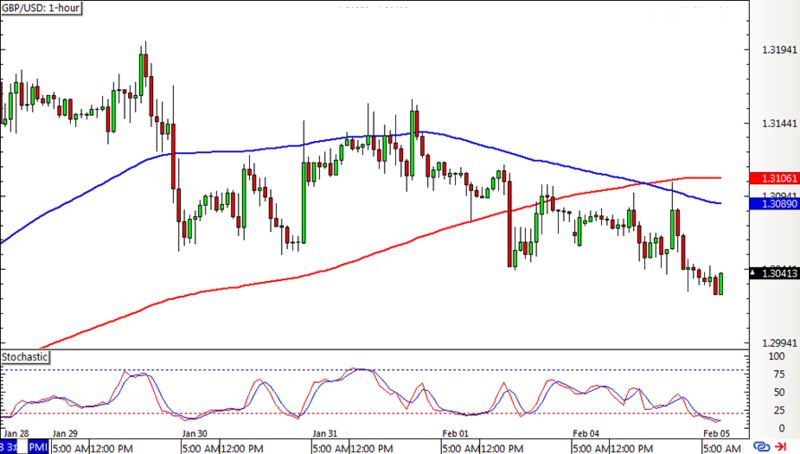 So far so good for EUR/JPY, though! I’m hoping that this marks the end of choppy market conditions for the pairs I’m watching and that the ongoing trends hold up. Have you checked out how this strategy fared for Q4 2018 yet?